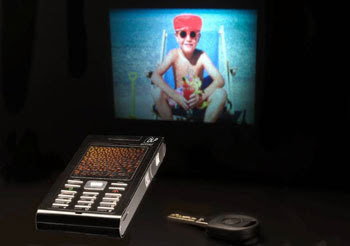 I blogged about this technology sometime ago but it was only a prototype. 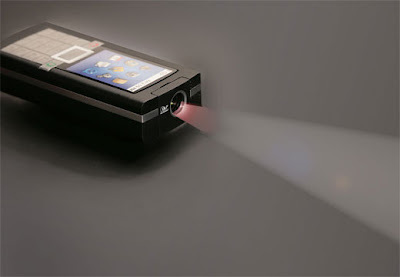 The latest news is that it has just gone into production and soon mobile device will come with a micro projector sometime mid 2008. That would be neat right. In the future we can just fire up over mobile and do our presentation instantly. Cool man can u gimme a clue regarding who the manufacturer's are. Is Nokia making any such move? ?